…I am sure you will agree! 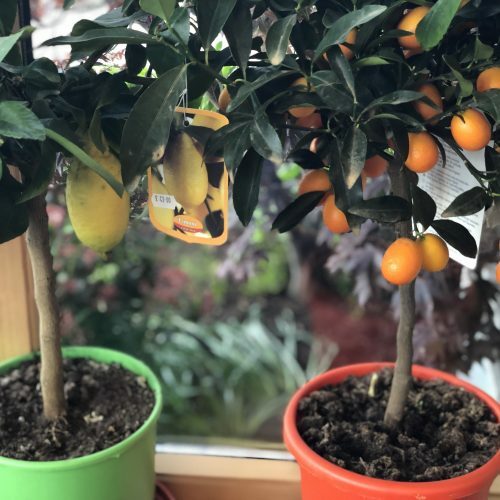 At Inverurie Garden Centre we have picked out a selection of gift ideas to inspire you so that you can say your special ‘Thank You’ on Father’s Day. …there is plenty of inspiration. 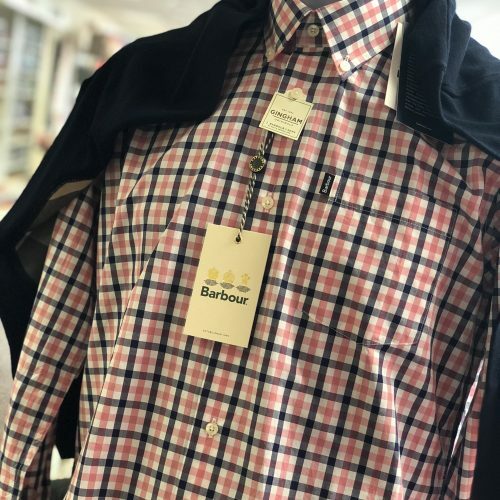 Barbour shirts are always a winner as is the range of men’s grooming products infused with thistle & black pepper from Scottish Fine Soap Company and as beards are very on-trend just now, we have a beard grooming kit that any bearded dad would be grateful to receive! Maybe dad likes a wee dram? 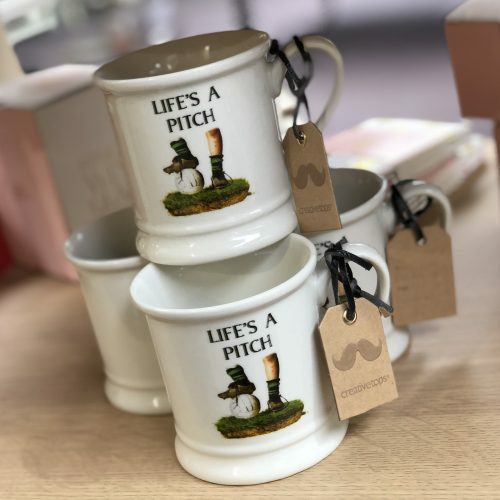 So how about a hip flask & drinking cups, and for the tea total men in your life we also have mugs! 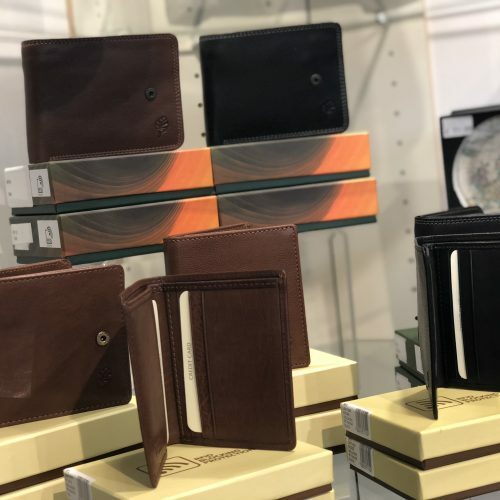 We have a new range of men’s wallets, they are great quality leather, RF protected and come gift boxed. … or ‘tinkering’ in the shed! 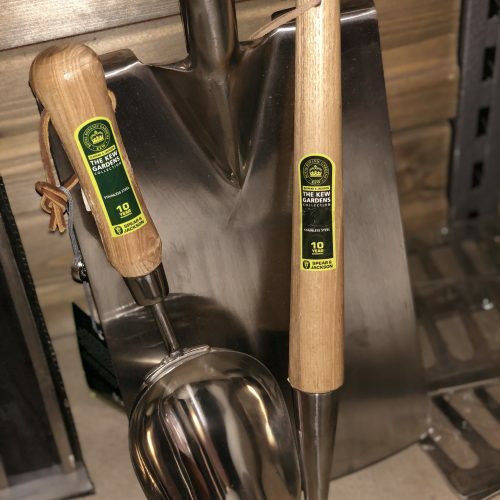 Tools and garden accessories are available throughout the Garden Centre and large range of pot, tubs and baskets can be planted up for that extra special ‘Thank you’. 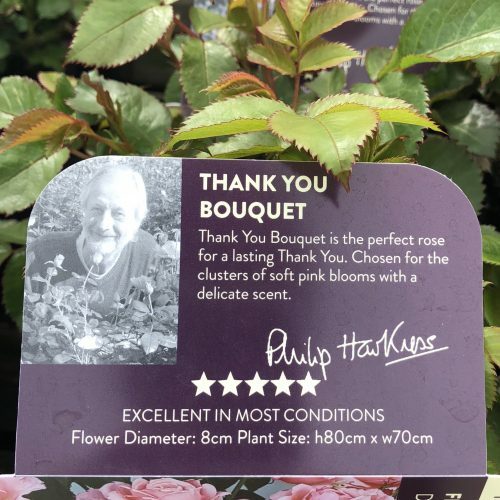 But these nothing more special than the gift that keeps giving which is why we have included shrubs such as roses in our ‘Father’s Day Gifts’ line up, our range of roses from ‘Thank you’ roses, climbers, bushes and patio to name but a few. 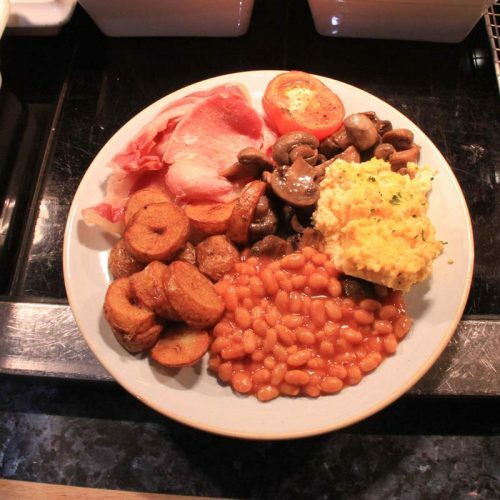 … so how about a breakfast treat? 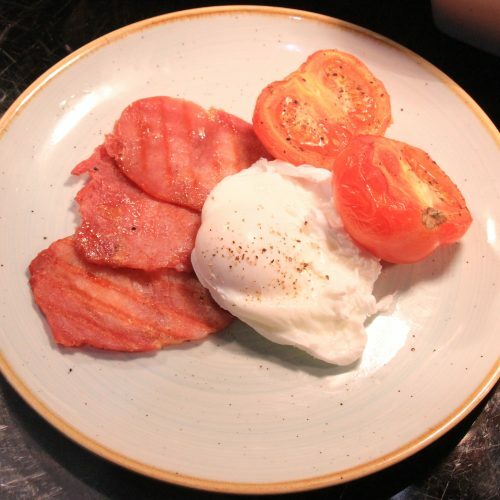 From 10am until 11.30am we serve a full buffet breakfast that includes tea or coffee and a croissant, we also have a choice of pancakes served with fruit or syrup or we have healthy option breakfasts too. Maybe dad would like a long lie on Father’s Day…. So why not bring the whole family for lunch? 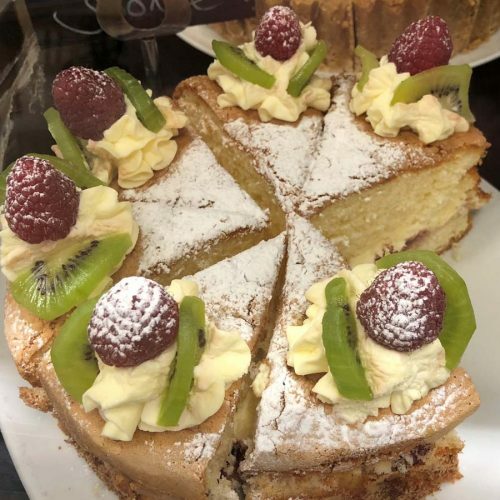 Our two roast Sunday carvery is always a popular option, and if you all have a little space left theres puddings, home bakes and cakes all freshly made by our in house bakers. But if none of this has given you any ideas, we also sell HTA gift vouchers, the gift you can give and he can have the pleasure of choosing! And don’t forget the card! !